A California man now named as the “dine-and-dash dater” is facing 10 felony counts for doing runner on dates just before the waiter brings the check, authorities said. 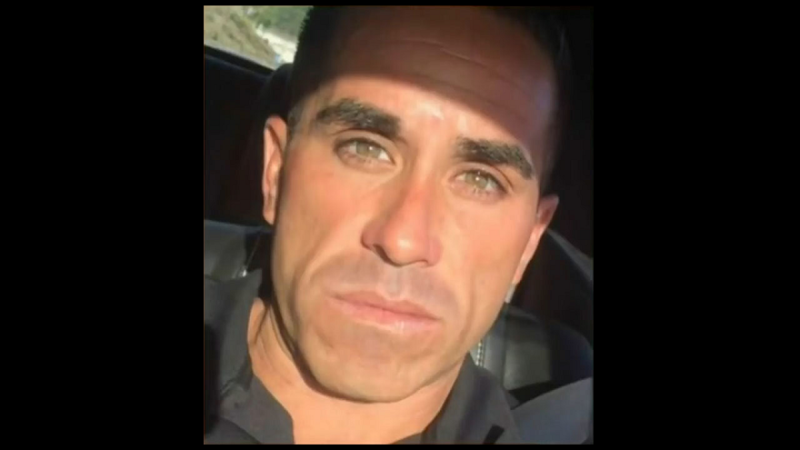 45-year-old Paul Guadalupe Gonzalez, aka the dine-and-dash dater, set up numerous dates across southern California and would enjoy the meals before he would disappear, the L.A. County District Attorney said, according to a news release. Gonzalez was taken into custody on Saturday. If the dine-and-dash dater is convicted, he faces up to 13 years in state prison, KTLA.com reported. Gonzalez pleaded not guilty to extortion, grand theft and other charges. Gonzales is accused of defrauding the women of nearly $1,000. CBS Los Angeles spoke to a victim of the dine-and-dash dater. She said he was “good looking” and she thought: Why did he choose me?